We make food. awesome food. We are true food-lovers, serving seriously tasty eats made from the best locally sourced produce. 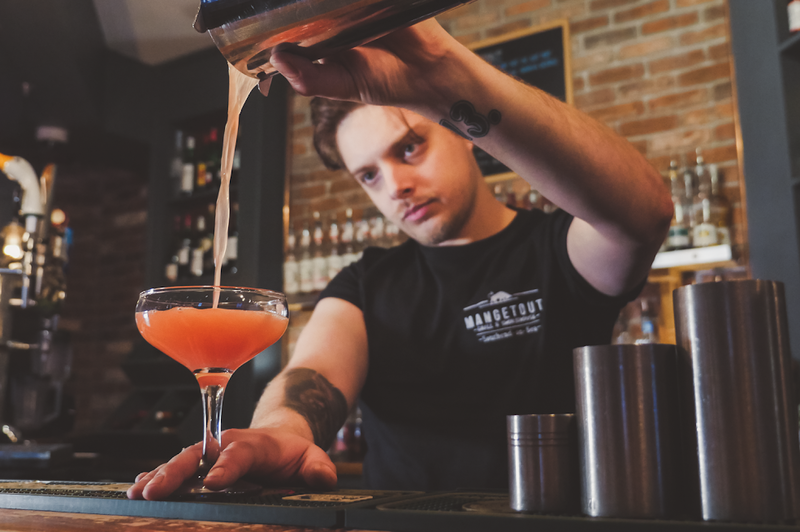 Add to that live music and our famous cocktails in a relaxed, contemporary setting, it is our pleasure to provide personal service and plenty of smiles for all. 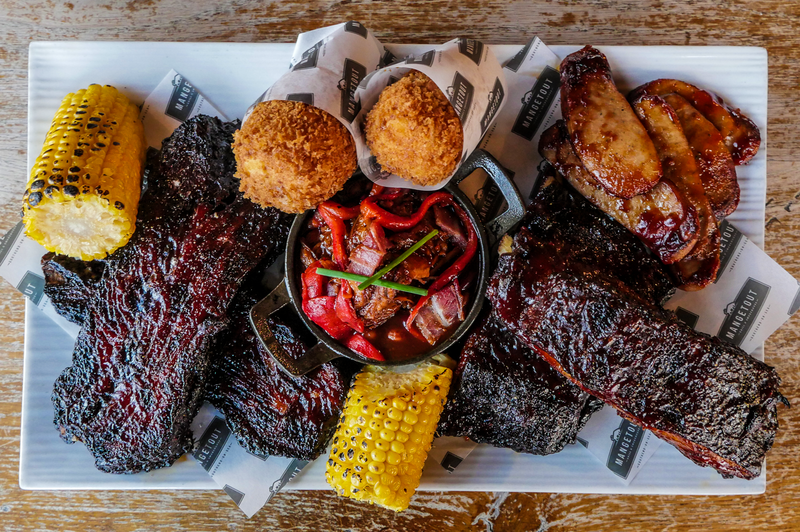 We take American-inspired flavours and deliver delicious meaty plates. 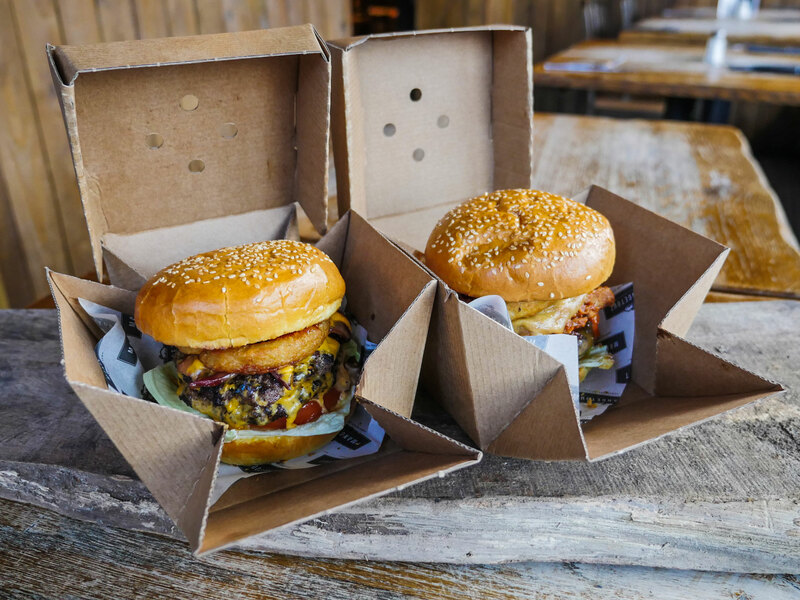 Our chefs are experts at smoked BBQ cuisine and burgers, with the firm belief that bigger is better. I went there and enjoyed my meal. Although it is named Man get out !!! Wow Never a bad meal here, food is always great and bar is well stocked. The staff are amazing and the managers are always to hand. Great burgers & great cocktails with nice attentive staff.